ZAGREB (Croatia), March 15 (SeeNews) - New passenger car registrations in Croatia fell 6% year-on-year to 7,125 in the first two months of 2019, the European Automobile Manufacturers Association, ACEA, said on Friday. In February alone, registrations of new passenger cars in the country decreased 7.7% to 3,559, ACEA said in a statement. 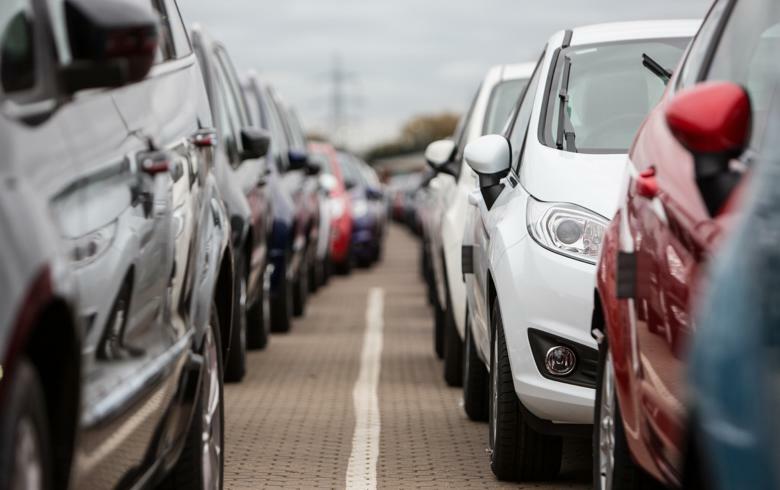 New passenger car registrations in the EU, excluding Malta, fell 2.9% year-on-year to some 2.31 million in the review period. In EU12, which comprises member states that have joined the EU since 2004, new passenger car registrations increased 1.9% to 229,286. In 2018, new passenger car registrations in Croatia increased 18.7% to 59,856.